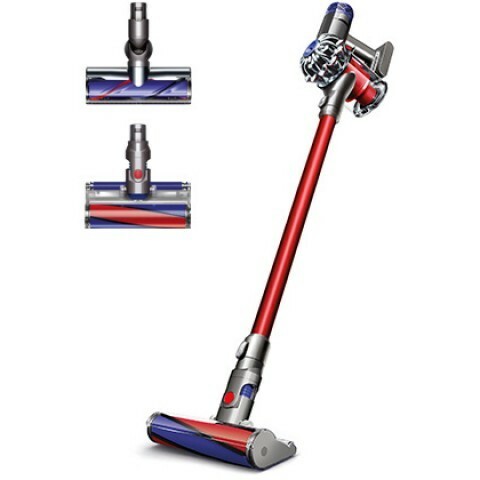 I love my Dyson because it has very impressive feature. This machine can perform better than my previous shark vacuum. 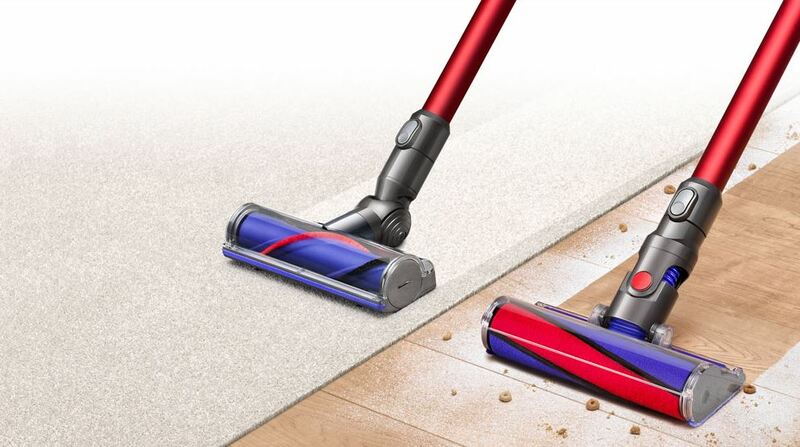 It can clean up all the dirt and dust from the floor and make my floor smooth and shiny.